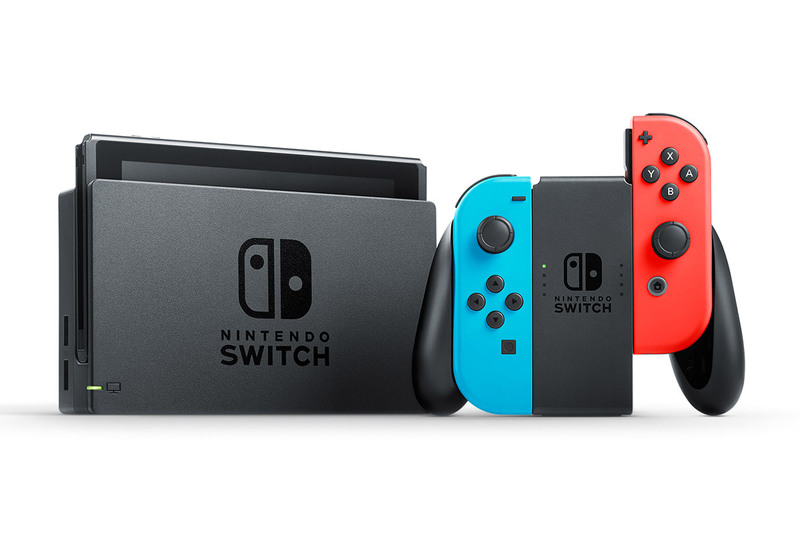 The Nintendo Switch is set to release on March 3rd, 2017 worldwide. Recently, Nintendo showcased an event in Japan showcasing the launch titles and the future titles in production. It has an MSRP of $299.99 (USD) and unfortunately, most places are already sold out of the current launch stock. You can view more info (And what your local MSRP is) here. Are you planning on picking up the Nintendo Switch? Let us know!